There are times in our life when it seems like things are going great. Unfortunately we can more often identify when things do not go according to our plan. One of the strange attractions in running 100 miles is the acceptance that I will face unexpected challenges which must be overcome. This distance is unlike the marathon where most runners strive for that prefect race, regardless of how elusive it may be. Learning how to overcome difficulties one can face in ultra-marathons has served me well in my previous 6 finishes at this distance and in life. It has been at these races that I learned I am capable of more than I ever imagined with the Lord’s help. I’ve learned that when things may seem hopeless, strength to continue can be found if I take the time to pause, pray, and persist. While these lessons were particularly important during the Cruel Jewel 100 in May, it was the unexpected challenge of getting lost that was the most frustrating (…it was a time to search and not give up). It didn’t help that this occurred after my first DNF last October, at the Grindstone 100 (…a time to throw away). Unfortunately my plan to revisit that race was thwarted when torrential rain in the south resulted in a cancellation that had me search for a new race as quickly as possible. 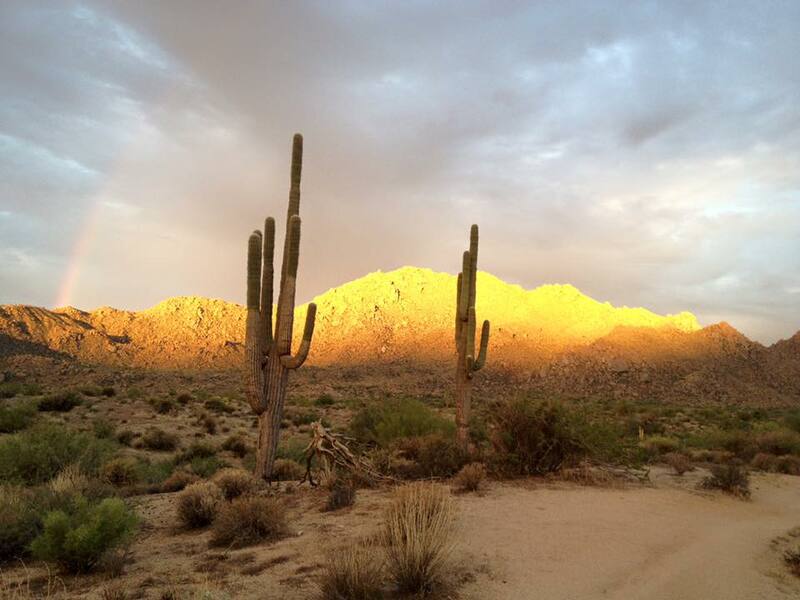 On October 31st, I lined up for the Javelina Jundred in the Arizona desert. I had hoped that this would be an opportunity for a new PR (personal record) at this distance, given it has significantly less elevation than my previous races. The course involves 6 loops on a 15.3 mile looped course with a 7th shorter loop to finish the race. I previously mentioned in my last post that this would not have been my first choice under normal circumstances for 3 reasons: The heat, the desert, and the fear of boredom on a looped course. 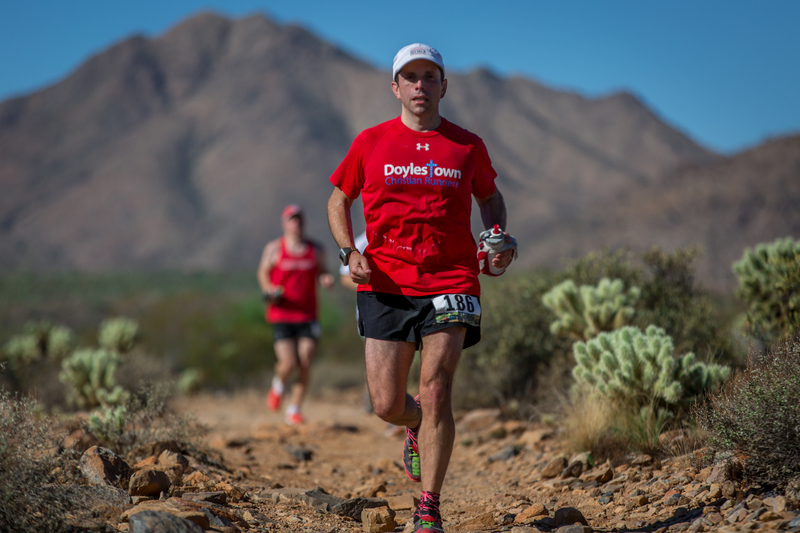 The heat isn’t a condition that I would necessarily avoid, but I would have preferred to have trained in warmer weather leading up to the race. That wasn’t an option here in Pennsylvania, where the temperature plummeted in the weeks leading up to the race. Given this challenge, I had planned to start fast for the first 2 loops which would be run in cooler temps. I would then slow down for loops 3 & 4 in the middle of the day. Finally, I would pick up the pace as it cooled off in the evening when the temperature can easily drop by over 20 degrees. I was running well and finished loop 2 (30-miles) in 4 hours 48 minutes. The course was a nice mixture of easy trails and technical rocky parts, with some small climbs. I was having fun and trying to remember as much of the course as I could to know where I would be able to pick it up or slow down during each loop. Overall, I felt like I was running smart and knew that I would need to slow down as the sun and temperature rose. You may want to skip this section if lower GI issues are not a topic you want to read about. 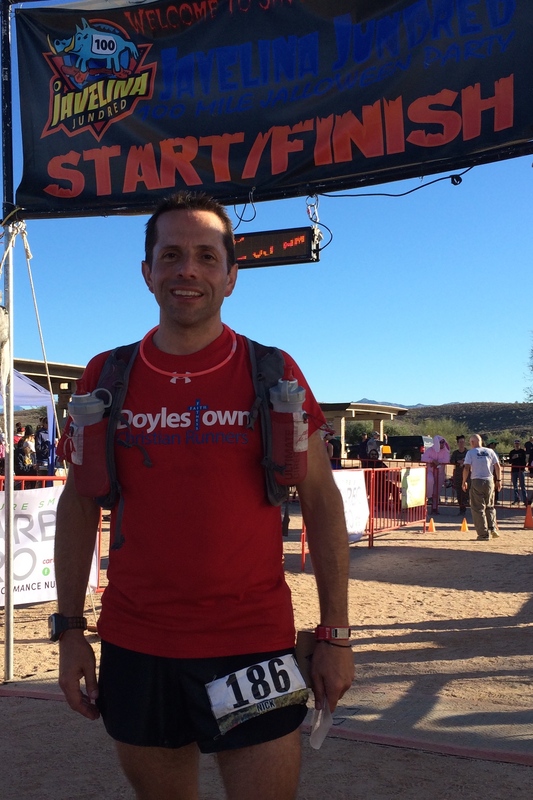 However, one of the main reasons I avoid running in the desert has been my ulcerative colitis and the need to make pit stops during a long distance race. Normally I can jump behind a tree or bush if needed but I was EXTREMELY thankful for the port-a-potties at every aid station. I didn’t completely appreciate this until I finished loop 3 (8hrs 37min), took care of business, and spent time in the shade trying to stay cool with a little ice and rest. I felt warm but good as I began loop 4. I kept reminding myself to take it easy as I would be able to pick it up once the temperature dropped. Despite my cooling cap, extra time in aid stations, and other measures, I felt the heat begin to take its toll. At the end of loop 4 (12hrs 46min), I knew that the issues I was experiencing weren’t normal. I began what would become regular stops at each aid station for more than just fluids and nutrition during the remainder of the race. 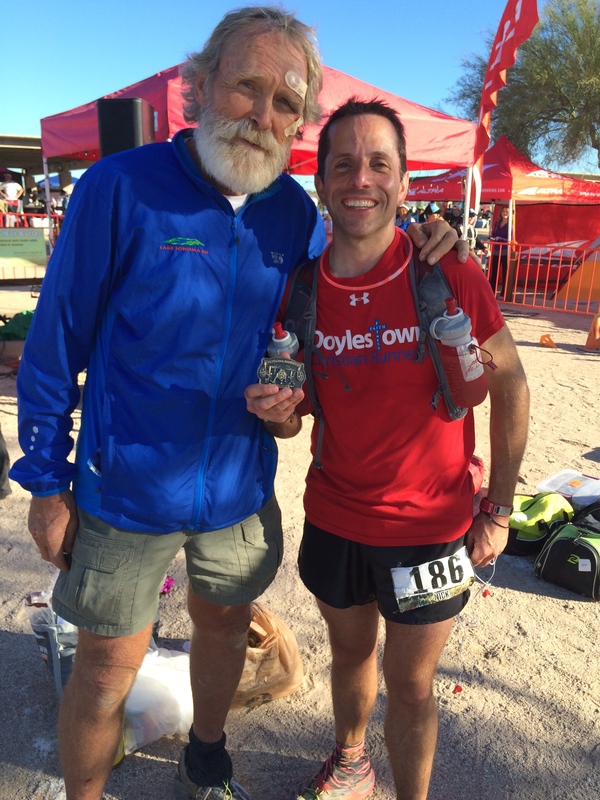 Gordy Ainsleigh is the pioneer of the 100 mile race. Great man who took a little spill during the race. To the Finish: Loops and Boredom? The idea of running loops has never been appealing. Fortunately, we all changed direction each loop, which allowed us to see and interact with many runners throughout the race. This was even better than I hoped as I was able to see some of my favorite runners on the course multiple times. They included Gordy Ainsleigh, Jon Olsen, and Karl “Speedgoat” Meltzer, to name a few. This combined with the amazing aid stations, completely eliminated any fear or concern of “boredom”. Unfortunately, I had less time to enjoy these wonderful aspects of the Javelina Jundred while trying to survive loops 5 & 6. I was truly struggling with stomach pains and frequent stops. One of the worst times was when I laid on a cot for almost an hour at Jackass Junction Aid Station, despite the music, dancing, and wild costumes that I wish I could have appreciated. This was the first race where my ulcerative colitis had a negative impact on my performance since I began running less than 10 years ago. However, I continued on and did my best to keep moving when I wasn’t sitting. Despite my struggles, the second sun rise (that I never expected to see at this race) was a glorious sight, and with less than 10 miles to go for the final loop, I forgot what was behind and pressed on toward the finish line ahead. My official time was 26hrs 19min which was reason enough to smile at the finish line. It gave me the points needed for priority registration to UTMB and my lottery ticket to Western States 100. When I returned home, I was shocked to see my Garmin indicate that I had a moving time of 21hrs 49mins. I had stopped at aid stations for 4 ½ hours! UGH! As I anticipate the ultra lotteries next month for Hardrock 100, Western States 100, and UTMB, I am trying to focusing on my health. 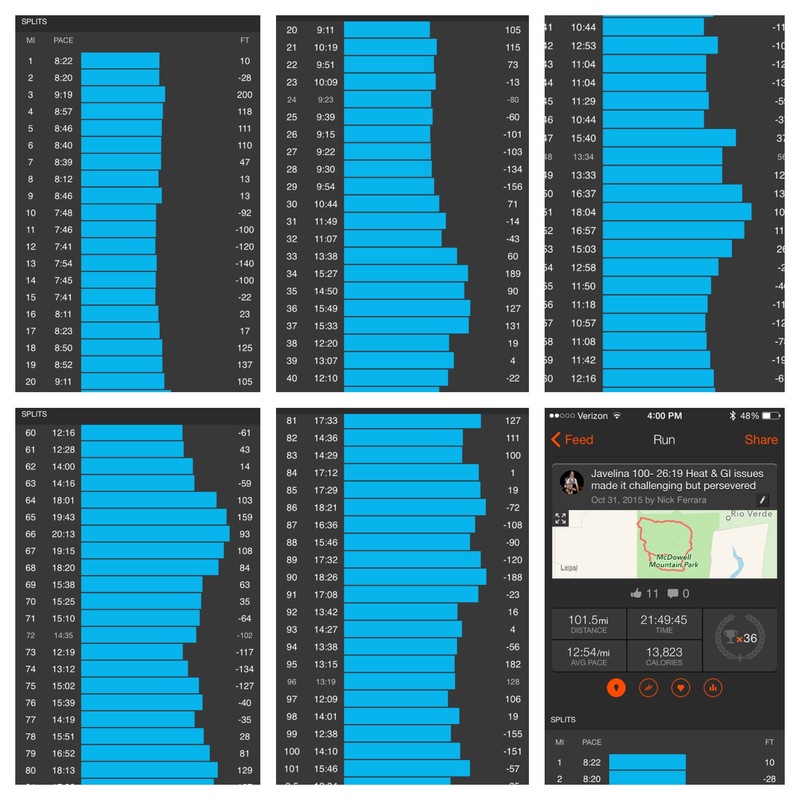 Given my performance and challenges, my body rebounded rather quickly and I am feeling good about my running. However, I have also done a great deal of reflection on many areas of my life during and following the race. Since my DNF at Grindstone last year, I have put more pressure on my training and running performance than I would like to admit. Professionally, I have struggled recently for a variety of reasons. Finally, my spiritual life was deeply challenged earlier this year, resulting in me leaving the church I was ordained as an Elder only four years ago. These are purely reflections and I know that they are tiny trials compared to friends who have lost loved ones, battle with illnesses, unemployment, or others difficulties that can be of greater relevance. Fortunately my amazing wife, wonderful children, and dear friends are supportive in all situations and remind me how blessed I am. I am so thankful for Jesus and His presence in my life. The complete verses from Ecclesiastes remind me that we all go through seasons in our life and regardless of what we may have wanted or trained for, His plans are what truly matter. I look forward to continuing to share with you my running adventures and the ways in which the Lord continues to work in my life. 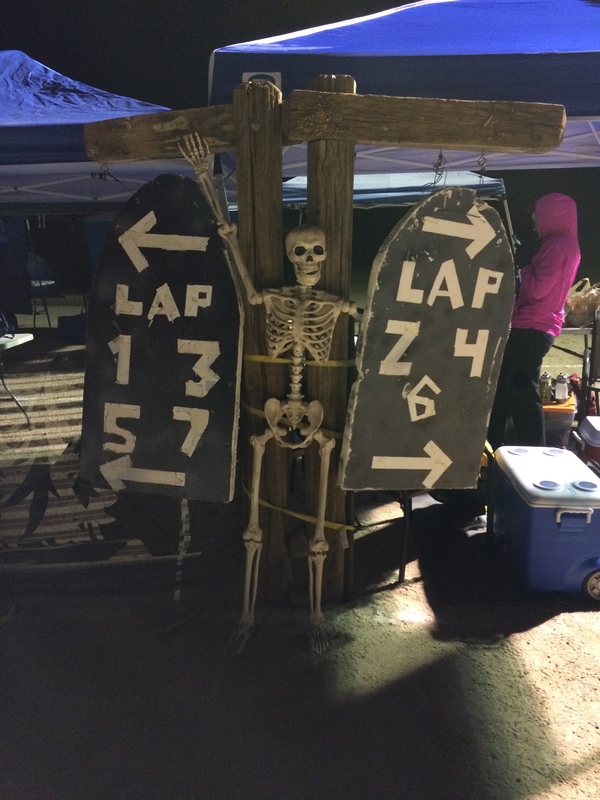 This entry was posted in Challenging, Ecclesiastes, Goals and tagged Christ, Faith, fitness, God, grindstone 100, hardrock, Javelina 100, running, ultra running, Ultramarathon, Ultrarunning, western states. Bookmark the permalink.